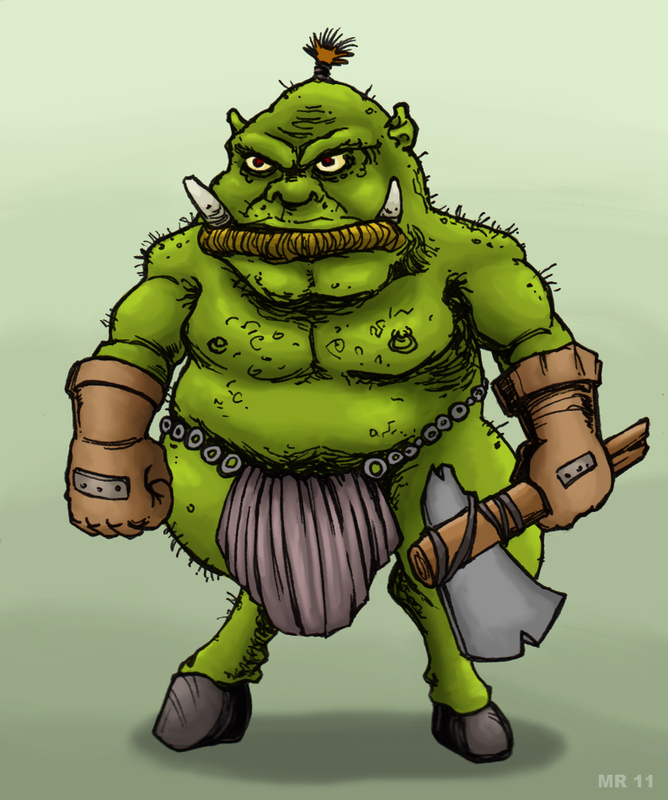 In Greek mythology, the Kallikantzaros is an evil, goblin like creature. They remain underground and saw the roots of the world tree, so that it will eventually collapse and destroy the earth. During the Christmas season they come to the surface to cause trouble for mankind.